Old habits die hard and when it comes to using makeup it is so easy to just stick with the products you like using. 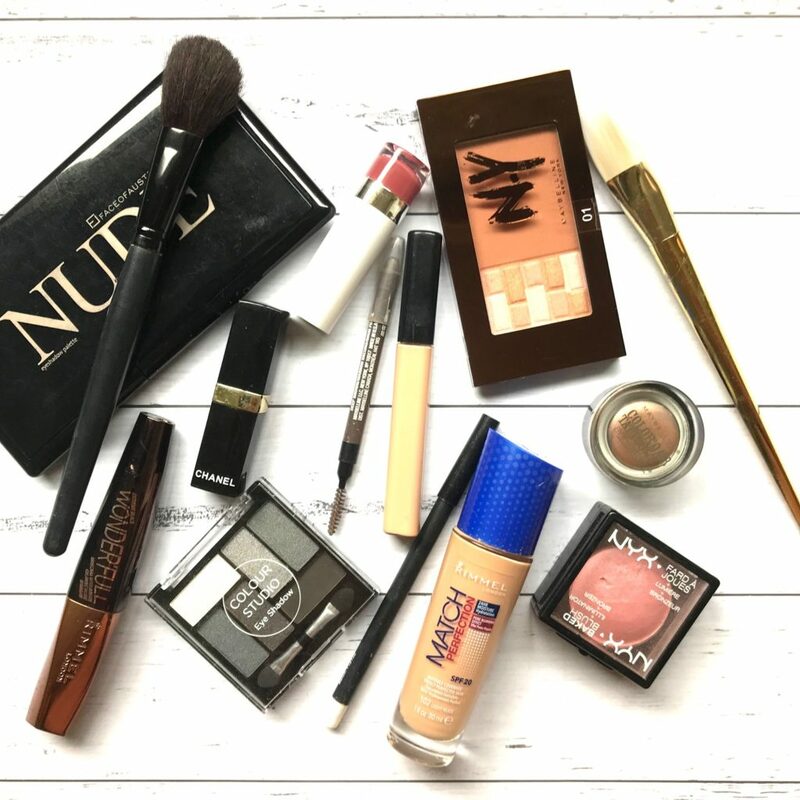 As you get older and the number of lines start to increase and things get a little droopy, there are some make up habits that can make you look older and nobody wants that. In days gone by I would not step out the front door without a face full of makeup, but now it does not worry me in the slightest. If I am going out and getting dressed up, using makeup finishes the look and I think would feel naked without it. I am all about enhancing what I have but I sure don’t want to add any more years than necessary to my face. It might be time to look at some of the products that you use incase they are no longer the best choice. Every new mascara that comes on to the market promises you super long lashes and mascara is one of the most beneficial things you should include in your daily makeup. As you age your hair becomes finer and this even includes your lashes. Choose a mascara that focuses on thickening your lashes instead, to help create a frame around your eyes that will give them a more open and brighter look. This has been one of the hardest habits to give up as I have gotten older as I just can’t resist sparkly things and will gravitate towards a metallic eyeshadow like a magnet. BUT, metallic eyeshadow will find every little crease on your eyelids and will make themselves right at home and in turn make sure everyone can see them. A matte eyeshadow will not accentuate the fine lines nearly as much and using a light cream coloured shadow just under eyebrows will take the attention away from the eyelid that is now a lot more hooded that it was in our 20’s. The exact opposite applies when it comes to lipstick. In recent times matte lipsticks have become the in the thing, but their formulation lacks moisture to help them create that look. A creamy lipstick will moisturise your lips which helps to soften the lines and plump up the lips making them look more youthful. If you have not been a fan of lip liner in the past, using one now can really help stop lipstick from bleeding up into creases around the edge of your lips. Bold brows have been popular for decades, and as our eyebrows thin out and even have to deal with the addition of a grey one or ten, it is tempting to add all the colour to combat this. A softer brown shade will still add some accentuation without the harshness and is a much less aging choice. Regular exfoliation, using a good moisturiser and a primer will create the smoothest base to apply your makeup on to and give you the most youthful look possible. We all should embrace every line and be thankful that we are still here, but there is no reason why we shouldn’t step out the front door feeling and looking good! 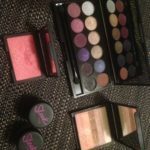 What’s your favourite makeup must have these days? Do you need to ditch any old makeup habits? Nikki I have learnt a lot reading this.Thank You. Glad you liked it mum. The metallic addiction is so real, I get it! Thanks for this timely post, Nikki! I’m too heavy with the eyeliner. I’m planning to take it easy with the eye colour and contouring for work tomorrow and gradually weaning myself off the eyeliner. Eyeliner and I have never been friends, so at least that is one thing I don’t have to change. Good advice Nikki. Makeup needs a refresh on a regular basis I reckon. 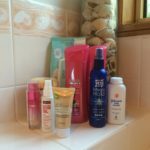 My go to at the moment is the Garnier BB cream. 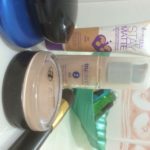 It gives me some colour and minimises uneven skin tone, add a pop of lipstick and I am out the door. BB is a fav of mine too! Thanks for these tips. Mine is definitely making me look older! Just another thing we have to deal with! I discovered the eyebrow pencil a little while ago and it makes a huge difference. It so easy to stick with what you know, but I have definitely noticed a change is required….those damn lines. The metallic eyeshadow seems really ageing on others for me. I follow a few local makeup artists and a lot seem to use it for bridal parties and I think it often doesn’t suit the older members of the bridal party as – you’re right – it can look very wrinkly.